NEW YORK - A team of microbiologists confirmed something New Yorkers have suspected for a long time: the wild mice that live in the city that never sleeps are furry little bundles of disease with feet. Nearly 1 in 4 mice running around New York City have potentially harmful, drug-resistant bacteria living inside them, according to new findings from Columbia University scientists published in the journal mBio. The year-long study of more than 400 mice collected from seven sites in Manhattan, Queens, Brooklyn and the Bronx found they carry bacteria responsible for mild to life-threatening gastroenteritis in humans, and some of these bacteria may be resistant to antibiotics, CBS New York reports. "From tiny studios to penthouse suites, New York City apartments are continually invaded by house mice," lead author Simon H. Williams, a research scientist at the Center for Infection and Immunity at Columbia University, said in a statement. "Our study raises the possibility that serious infections—including those resistant to antibiotics—may be passed from these mice to humans, although further research is needed to understand how often this happens, if at all." A genetic analysis of the rodents' feces revealed that the mice carry several gastrointestinal disease-causing bacteria, including C. difficile, E. coli, Shigella, and Salmonella. Salmonella infections alone lead to 23,000 hospitalizations and 450 deaths in the U.S. each year, according to the Centers for Disease Control and Prevention. A second study in mBio found 36 viruses, including six new viruses, existing in mouse droppings. Mice that weighed more tended to carry more viruses. Another curious discovery the researchers made is that mice in the Chelsea neighborhood of Manhattan were heavier and carried more viruses than mice from other areas of the city. The finding is reminiscent of a study published in December in which a Fordham University grad student team discovered Manhattan's "uptown" and "downtown" rats are genetically different, as are "West Village" versus "East Village" rats. "New Yorkers tend to focus on rats because they are larger and we see them scurrying around in streets or subways," said CII senior author Dr. W. Ian Lipkin. 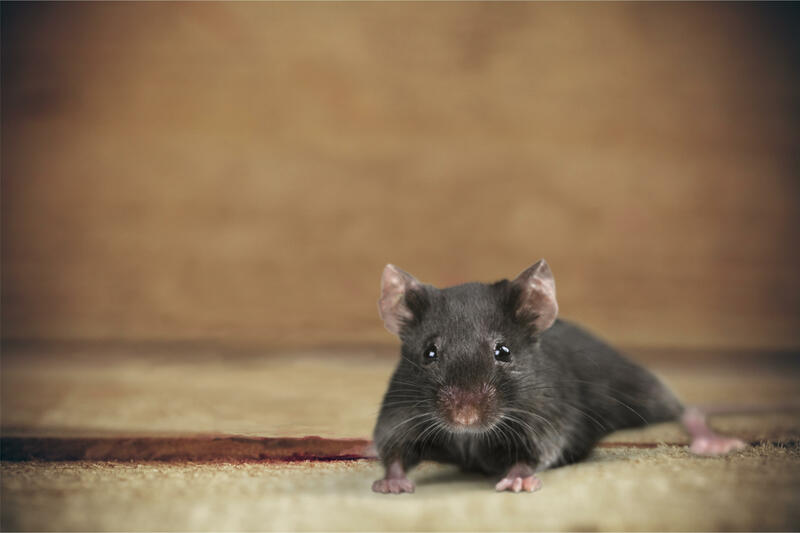 "However, from a public health vantage point, mice are more worrisome because they live indoors and are more likely to contaminate our environment, even if we don't see them."